The Port Malabar subdivision is a subdivision that is located within the city limits of Palm Bay, Florida. 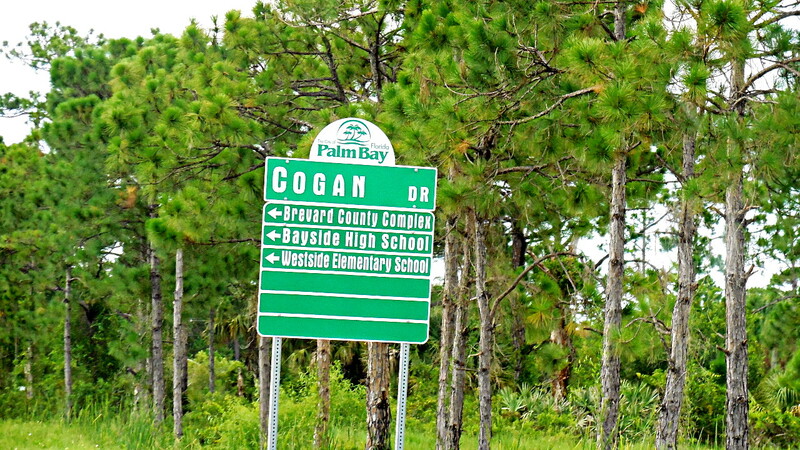 The subdivision contains most of the land that is part of the city of Palm Bay. Port Malabar was the original subdivision in Palm Bay. The name “Port Malabar” was created by the original developer of the region, General Development Corporation. Port Malabar was a residential community that was developed by General Development Corporation in 1959. The company owned all of the land that the Port Malabar subdivision is currently located on and developed the land to sell new homes. You can learn more about Port Malabar by visiting our Port Malabar page. Above Port Malabar or Palm Bay Photo by David Aughinbaugh II and NavFile. Port Malabar is not one big subdivision; it is actually multiple subdivisions that have been divided into small units. You will see that many of the homes in Palm Bay are located in a subdivision called Port Malabar Unit #. For example you might see a home in the Port Malabar Unit 42 subdivision, which is located in northwest Palm Bay. The unit numbers run from 1 to 60. There are also more Port Malabar subdivisions, which include Port Malabar County Club, Port Malabar Holiday Park, and Port Malabar Industrial Park. This subdivision is located in west / southwest Palm Bay and is close to the undeveloped lot area of Palm Bay (sometimes called the “compound”), which has scattered lots. JA Bomardier Boulevard (Blvd) runs through this subdivision. The zip code of this Port Malabar subdivision is 32908. This subdivision is located in southeast Port Malabar or Palm Bay and is north of Bayside Lakes Blvd. The area has many developed homes. The zip code in this area is 32909. Port Malabar Unit 46 is located in southeast Port Malabar (Palm Bay) and is located to the south of San Filippo Dr SE in the southern portion of Palm Bay. The zip code of this subdivision is 32909. Port Malabar Unit 10 is technically located in the southeast portion of Palm Bay and Port Malabar, however, it is actually located in south central Palm Bay. The subdivision is located to the north of Jupiter Blvd SE and east of Minton Rd SE. The zip code of the area is 32909. The Port Malabar Unit 32 Subdivision is located in southwest or south central Palm Bay and is east of Degroodt Rd SW and south of Jupiter Blvd SW/SE. The zip code of most of the homes in Unit 32 is 32908. Port Malabar Unit 52 is located in southwest / west Port Malabar and Palm Bay. The subdivision is located to the north of St Andre Blvd SW and west of Degroodt Rd SW. The zip code in this area is 32908. This area is part of “The Compound” and contains mostly vacant lots that have not been developed. The lots are subdivided, however, and are scattered throughout the region. Unit 52’s primary zip code is 32908. Port Malabar Unit 51 is located next to and south of Port Malabar Unit 52. It is in southwest / west Palm Bay and is north of St Andre Blvd SW. The zip code is the same as Unit 51, 32908. As expected, this is part of the vacant lot area in west Palm Bay. David Aughinbaugh II contributed to this article. In addition to being NavFile’s Chief Research Strategist, David is a Florida Real Estate Agent with Real Pro Net / Weichert, Realtors Hallmark Properties. David can help with the purchase, sale, and lease of property in Port Malabar, Palm Bay, Florida, and Central and South Florida. If you need assistance with real estate, you can learn more about David and contact him on his website here.